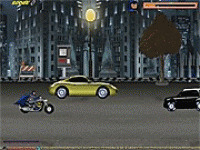 White shark on a motorcycle must collect as many gold coins without being overturned. 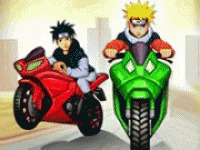 His bike is a powerful and incredibly sensitive, so you have to be careful that it does not fall over in kopečkách to regulate its movement. 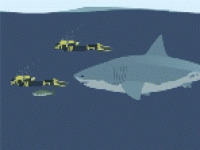 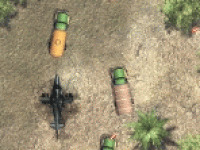 Control: The game is controlled with the mouse and arrow keys to determine the speed of a shark coming. 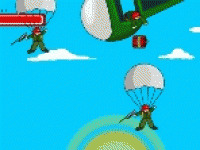 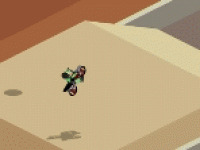 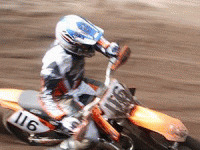 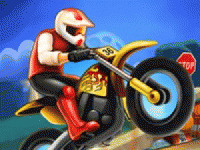 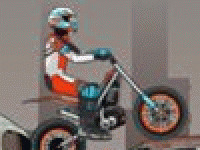 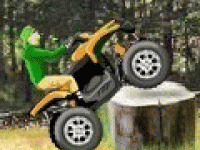 Choose related Shark Moto game online.